OFMA is now setup with Amazon Smile. 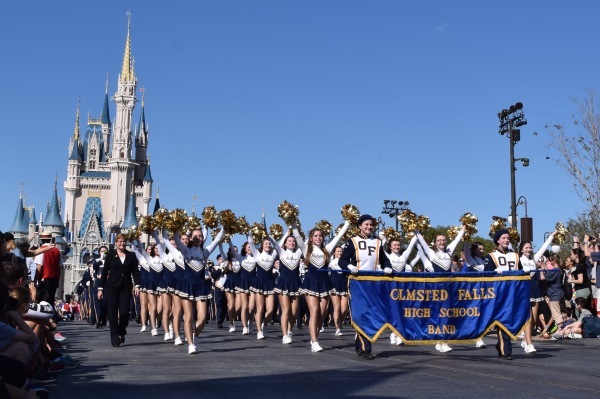 Use this link when shopping on AmazonSmile and 0.5% of your eligible purchases will be donated to the Olmsted Falls Music Association to benefit our Band, Choir and Music programs. 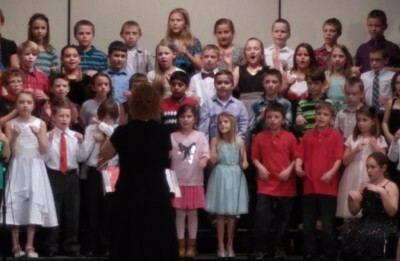 Instumental music opportunities are offered to students beginning in the 5th grade, with additional opportunities for students to participate in various ensembles at more advanced levels. 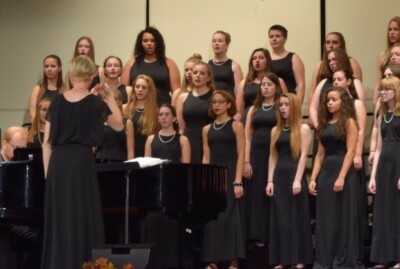 Vocal music opportunities are available to students throughout the district beginning in Middle School, with additional performance opportunities available through advanced ensembles. 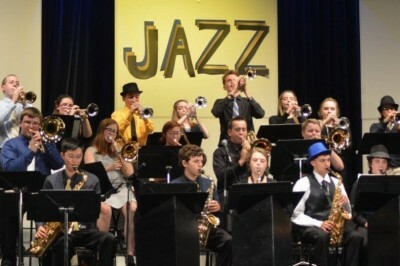 Even the littlest of Bulldogs are exposed to Music Education as early as Pre-K, with structured education and performance opportunities available through elementary the school years. 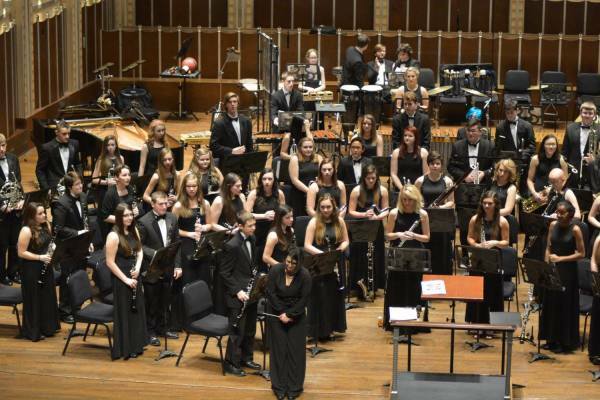 The Olmsted Falls Music Association (OFMA) is a volunteer-run non-profit 501c3 organization whose mission is to support, encourage, advance, and cultivate through volunteerism and fundraising, the musical education of all students in the Olmsted Falls City Schools.